As a designated U.S. 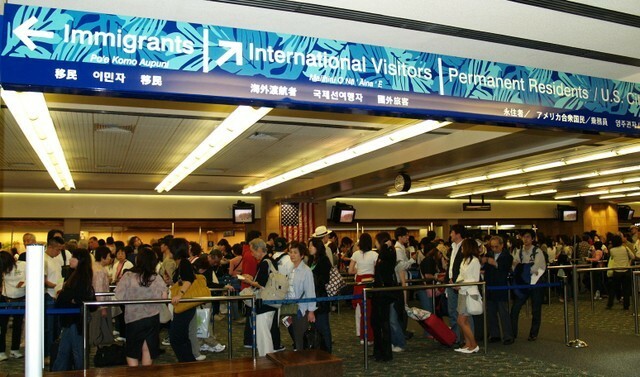 Port of Entry, U.S. federal agencies provide inspection services for international passengers arriving at HNL. The following offices are among the most frequently contacted federal government agencies at the airport.